Microfiber is synthetic fiber finer than one denier or decitex/thread, having a diameter of fewer than ten micrometers. This is smaller than the diameter of a strand of silk (which is approximately one denier), which is itself about 1/5 the diameter of a human hair. The most common types of microfibers are made from polyesters, polyamides (e.g., nylon, Kevlar, Nomex, trogamide), or a conjugation of polyester, polyamide, and polypropylene. Microfiber is used to make mats, knits, and weaves for apparel, upholstery, industrial filters, and cleaning products. The shape, size, and combinations of synthetic fibers are selected for specific characteristics, including softness, toughness, absorption, water repellency, electrostatics, and filtering capabilities. Production of ultra-fine fibers (finer than 0.7 denier) dates back to the late 1950s, using melt-blown spinning and flash spinning techniques. However, only fine staples of random length could be manufactured and very few applications could be found. Experiments to produce ultra-fine fibers of a continuous filament type were made subsequently, the most promising of which was run in Japan during the 1960s by Dr. Miyoshi Okamoto, a scientist at Toray Industries. 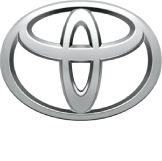 Okamoto’s discoveries, together with those of Dr. Toyohiko Hikota, resulted in many industrial applications. Among these was Ultrasuede, one of the first successful synthetic microfibers, which found its way onto the market in the 1970s. Microfiber’s use in the textile industry then expanded. Microfibers were first publicized in the early 1990s in Sweden and saw success as a product in Europe over the course of the decade. Microfiber products used for consumer cleaning are generally constructed from split conjugated fibers of polyester and polyamide. Microfiber used for commercial cleaning products also includes many products constructed of 100% polyester. Microfiber products have exceptional ability to absorb oils and are not hard enough to scratch even paintwork unless they have retained grit or hard particles from previous use. 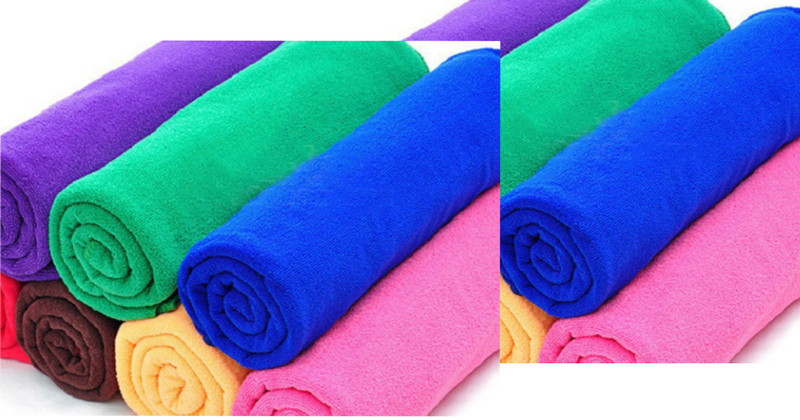 Due to hydrogen bonding, microfibre cloth containing polyamide absorbs and holds more water than other types of fibers. Posted in History and tagged History of Microfiber Products, Microfiber is used in many professional cleaning applications, Microfiber is widely used by car detailers, Microfibers were first publicized in the early 1990s in Sweden, one of the first successful synthetic microfibers, Ultrasuede.